Climbing serves all aspects of my well-being – physical, mental, emotional, social, and spiritual. I would be a very different person without the amazing influence it has had on my life. 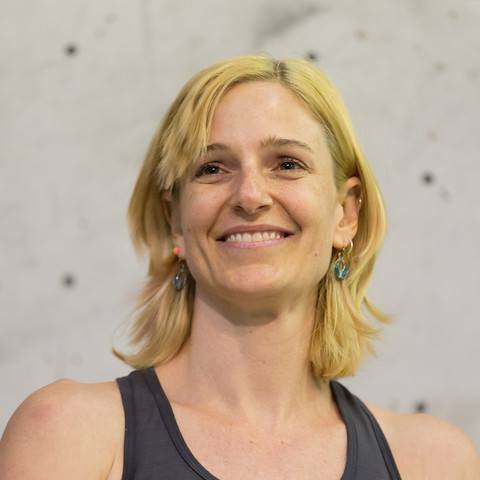 Tiffany Melius is a competitive climber and aspiring Olympian. Competing for Australia, she lives and trains in North Vancouver, Canada. Currently participating in competitions globally. tiffanymelius.com is proudly designed by Chewie Media and is hosted lovingly on a Chewie Media hosting solution.